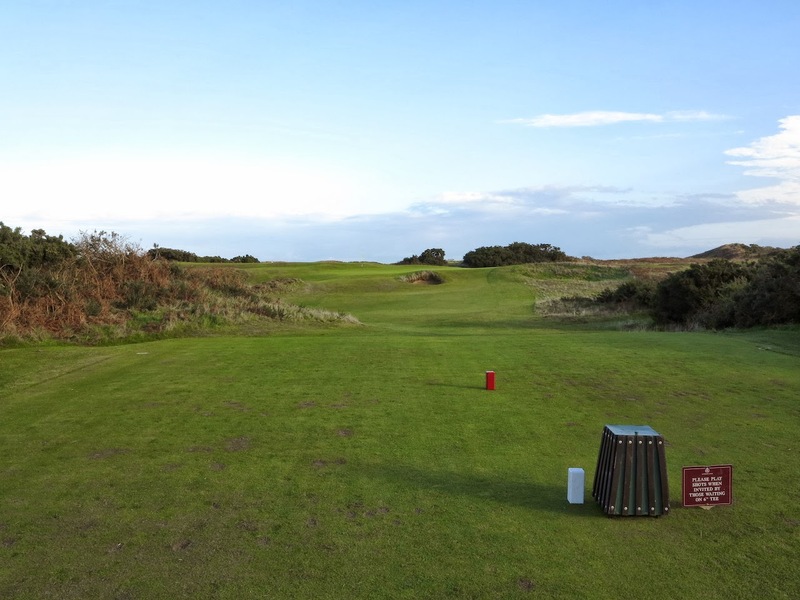 We're almost at the halfway point of Ireland's Best Fairways Less Travelled. Ireland has 350 18-hole golf courses, so picking out 10 (the parklands especially) is extremely difficult. I have no doubt that people will now be thinking about their favourites which should make the top five - I have no doubt some will be disappointed. In the meantime, let's not get ahead of ourselves. 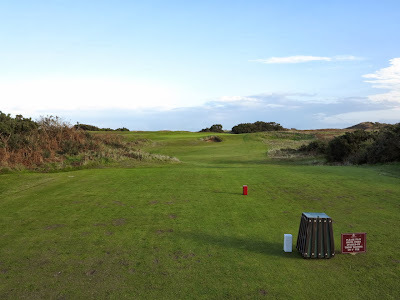 You can win four balls to one of these 6th-ranked courses, while the two free fourballs for the 7th-ranked courses can still be won up until 6pm on Monday Dec 23rd (follow the link below). For the 10th-ranked, click here. Also known as Co. Tipperary Golf Club, the early 18th century Dundrum House is now home to a fine hotel. The golf course is routed around it, sliding over the Multeen River on several occasions and using the grounds of this mature estate to maximum effect. The big trees stand like sentries along the fairway margins – and in the fairway itself on the par four 10th – and they threaten constantly. It is the river, however, that provides the most dangerous challenges. It’s an idyllic setting, colours blindingly rich in autumn and all enshrouding in spring and summer. 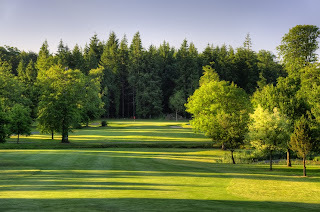 There is no more spectacular corner than the densely wooded stretch from 11 to 13, comprising two par fives sliding up and down a gentle slope and taking on the river in their different ways. There are three outer holes, across a road, with plenty of shape and some water but it is the other holes around the hotel that define Philip Walton’s creation. Lazy, gentle parkland. It is still a mystery why this course does not receive more acclaim. The club is running a Winter Classic, which runs until 31/3/2014. Check out the details here. There’s a €3,000 prize fund. 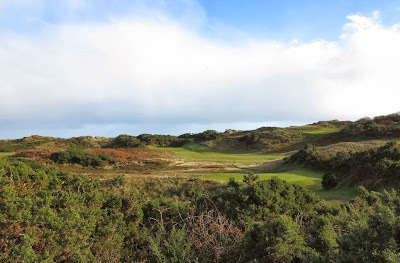 Royal County Down has a second course, known as the Annesley Links or the Mourne Golf Club. When you’ve got the crown jewels, the sprinkling of gems on the side tend to be ignored. At par 66, the Annesley might seem inconsequential alongside one of the best courses in the world… but inconsequential it most certainly is not. course walking behind you on the way to the 18th. For starters, it can be used as a warm-up for the main event. You’ll quickly get used to the shapes of the landscape and the greens, and the course weaves in and out of the Championship course a number of times. To be fair, using it as a warm-up belittles the charms and intricacies of the Annesley course. 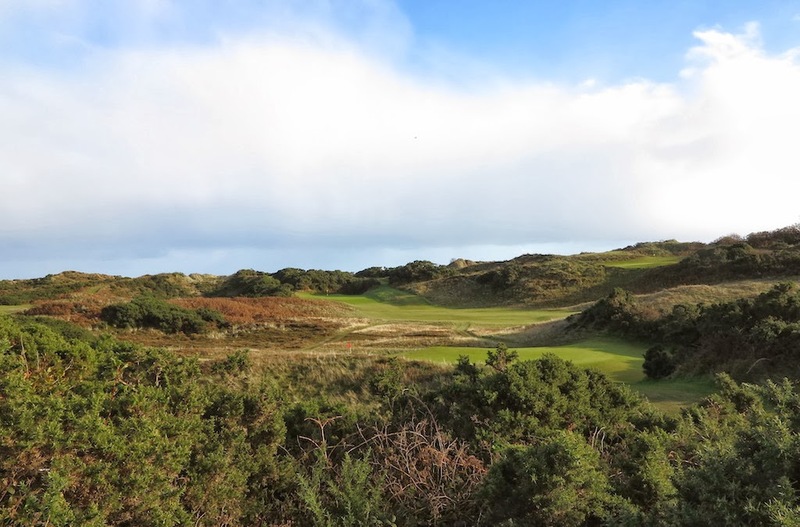 The opening and closing holes may not be the strongest (plans are in hand to ) but once you get into the thick of it you are playing over lilting, often rugged terrain and between dense shoulders of gorse, completely isolated from everything – even the stunning views of the Mourne Mountains. Holes may be short but they are still intimidating, and even slightly wayward drives can be punished severely. If you mess up around the greens there is also little forgiveness. At least there are six par threes and no par fives, which should reduce the error count. The two most important things to remember here are: hit at what you can see; leave your Driver at home. Draw closes on 27th December at 6pm, at which point a winner will be chosen.